BIO ASSIST INDUSTRIES, a Sydney based company established in 1994, develop and manufacture Skin Management and Pressure Care products in Australia. Understanding the needs of the healthcare market has led to the development of premium products such as PERI FOAM Foaming Cleanser for Continence skin management and Wound management. CLINIREST Pressure Care range for Frail to Bariatric bedding requirements. Peri Foam has won International awards for excellence and our Clinirest range has been developed specifically to maximise skin integrity, patient comfort and support. 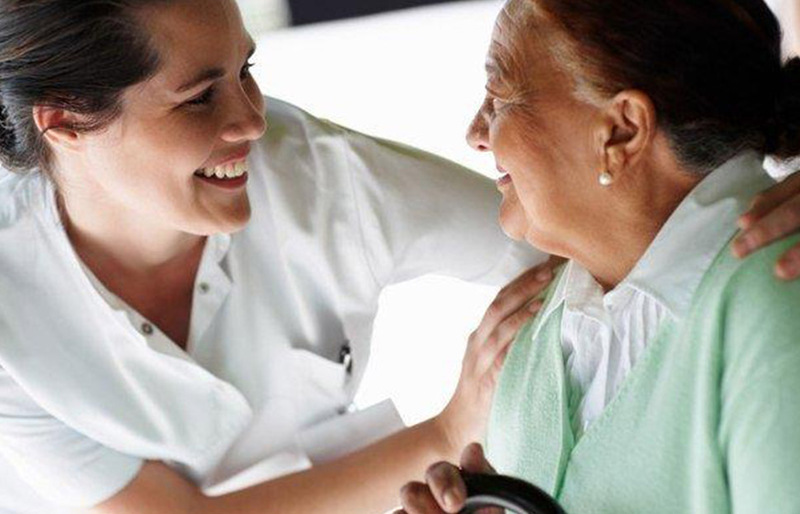 Our focus is to provide Australian-made products for Hospitals, Aged Care, Disabled Nursing, Palliative Care, Home Nursing and Community Care services. When it comes to skin management, Prevention is the most cost effective solution. Peri Foam cleans moisturises and protects while combining an odour neutraliser and the natural properties of tea tree oil. Initially developed as a skin management product for incontinence, Peri Foam is now also being used for wound care. All mattresses and cushions in the CliniRest® range are multi layered using high density foams developed specifically for healthcare applications to provide pressure reduction, comfort and support. Gel Eze protective sleeves provide cushioning for HEELS & ANKLES. A skin integrity product which aids in the prevention of skin tears.